Now available in its most potent form yet. OptygenHP is clinically proven to increase VO2Max, increase the body’s ability to adapt to high levels of physical stress, increase anaerobic threshold and reduce lactic acid. 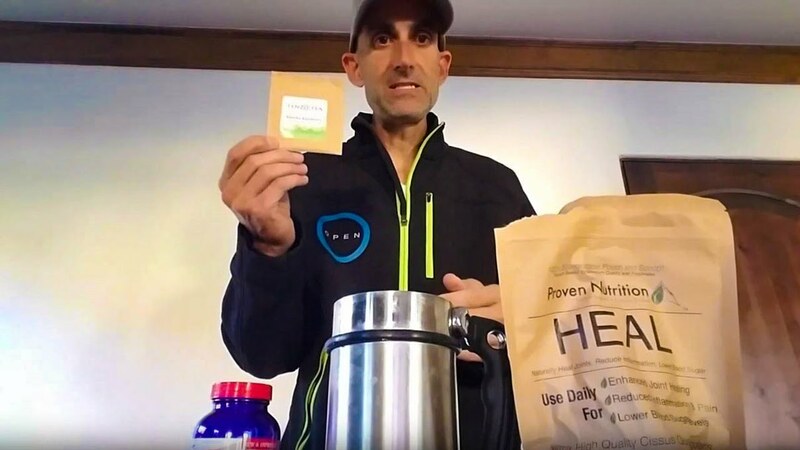 Bodybuilder, ultra runner, and personal training David Wolf explains why OptygenHP is his go to product to help him adapt to stress, recovery better, and improve his performance. 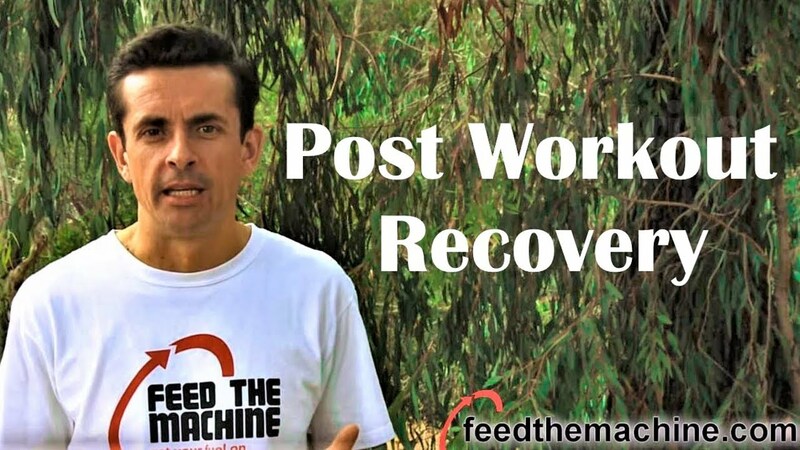 Post workout or post exercise is the period immediately after your workout or race. This period is often considered the critical 2 hours post exercise when your body craves nutrients and is very receptive to nutrition and supplementation. All products in this category are designed to increase VO2 max (aka maximal oxygen consumption, maximal oxygen uptake or maximal aerobic capacity), increase endurance, reduce fatigue, and speed recovery. Multisport athlete and FTM product tester - Ben Morris - shares the products he uses to help with recovery after his races ! 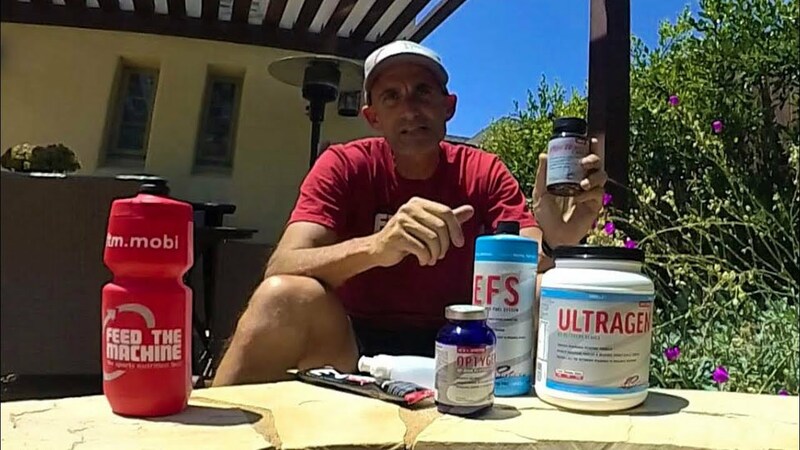 Multisport athlete and FTM product tester - Ben Morris - explains why First Endurance is one of his favorite endurance supplements brand. The OptygenHP formula features our exclusive OptyMax Proprietary Matrix and Eleuthero Extract. Clinical studies showed a 23% improvement in endurance capacity and a significant increase in energy (ATP) production. Athletes who participated in these studies were able to replenish glycogen faster, which leads to improved recovery and improved performance on back-to-back workouts and during heavy training. In addition, subjects experienced less muscle inflammation after high-intensity exercise, resulting in less soreness and faster recovery. This OptygenHP delivers 50% more beta-alanine. A 2012 study evaluated the effects of beta-alanine supplementation on VO2max, time to exhaustion and lactate concentrations. Subjects supplemented with beta-alanine for six weeks. 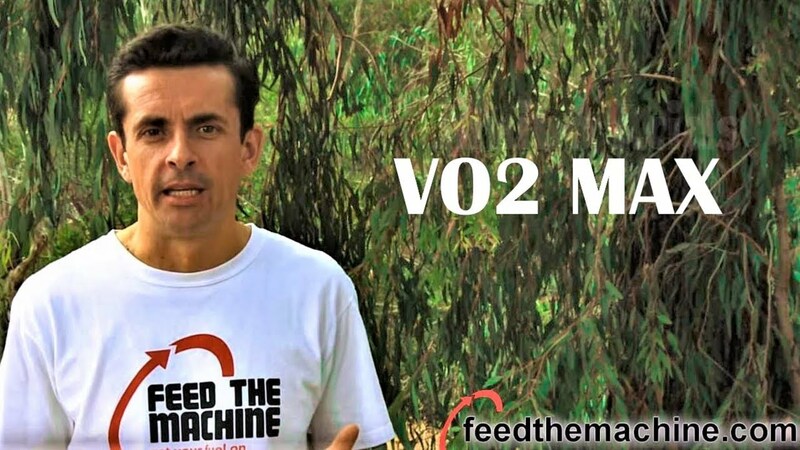 The group experienced a significant increase in VO2max, an improvement in time to exhaustion and lactate utilization. The study concluded that beta-alanine supplementation can reduce lactate concentrations during exercise and thus can improve exercise performance in endurance athletes. Take 4 capsules daily with a meal. For best results, OptygenHP should be used consistently for many months. If you start taking OptygenHP a week before a race, benefits will be minimal. What should an athlete notice?